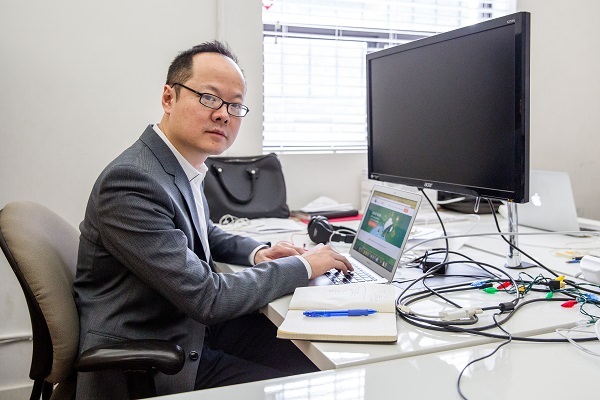 When serial entrepreneur Raymond Luk moved back to Toronto five years ago, he was taken aback by how vibrant the startup ecosystem was, specifically in the financial tech sector. Now he’s hoping to build off that momentum by launching his own fintech startup. 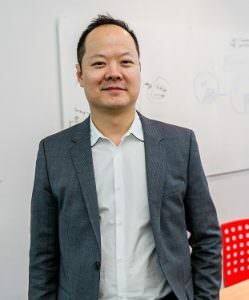 Toronto’s reputation as a bastion of financial resources and institutions often precedes it but it’s our acumen when it comes to financial technology that Raymond Luk sees as the city’s next great asset. The Hockeystick.co platform marries finance and data science, letting investment funds collect data on private companies from sources like Quickbooks and turn it into user-friendly reports, visualizations and flexible data exports. “So we help those funds go out and get this information and then what they do with that information is really the critical day-to-day investment decisions – like should I invest in this sector or not,” says Raymond. Raymond says he feels the timing is right for a solution like Hockeystick given the proliferation of online investing and lending platforms. “Regulators are now allowing smaller investors who maybe got some experience on Kickstarter and those kind of platforms to dip their toe into the market of actually investing small amounts in companies,” he says. But Hockeystick isn’t Luk’s first venture. For the past 20 years he’s been building companies in the software space. “I grew up in the Guelph and Toronto area, but I moved to Montreal and went to McGill University,” he says. Raymond stayed in Montreal after graduation, building several software startups there before deciding to pay it forward by launching Year One Labs, an accelerator focused on lean startups. Shortly after, he founded Flow Ventures, a boutique consulting and venture services firm, in Montreal before moving to Toronto and opening an office here five years ago. 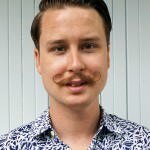 That outsider’s lens has proved helpful, giving Raymond an interesting perspective on the city’s bubbling fintech scene.